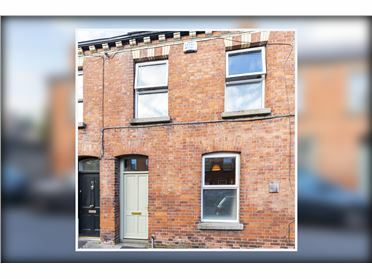 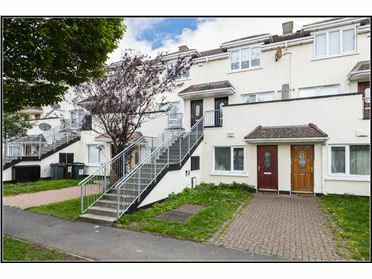 MOVEHOME ESTATE AGENTS... are delighted to present this magnificent 2 bedroom duplex apartment spanning approx. 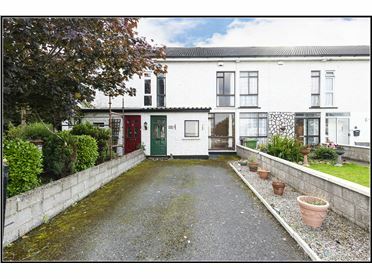 85 sq mtrs to the local property market. 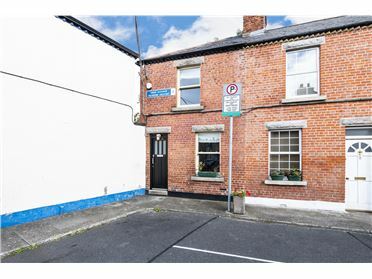 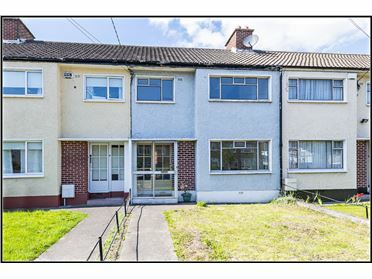 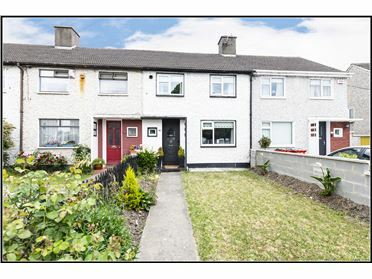 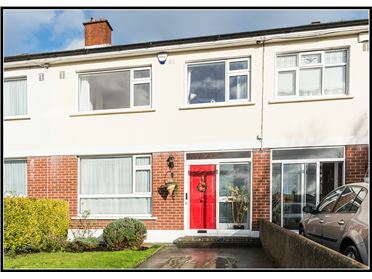 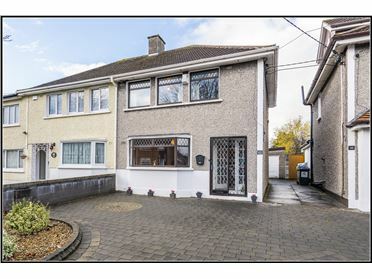 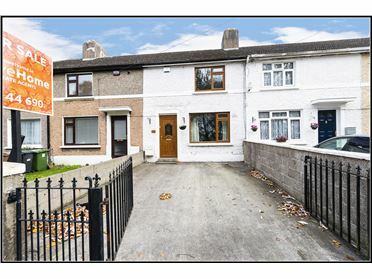 Situated close to M50, M1, and DCU with bus routes, schools and many other local amenities on its doorstep, we know this fantastic spacious property approx. 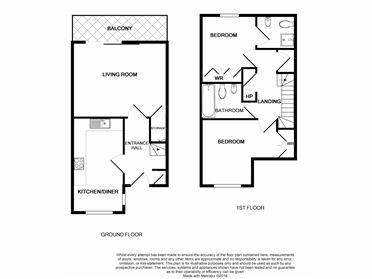 915 sq ft will impress you all. 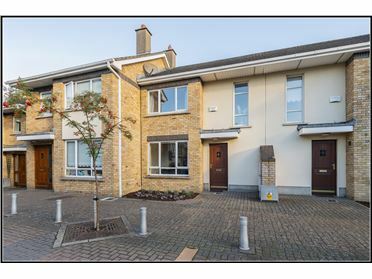 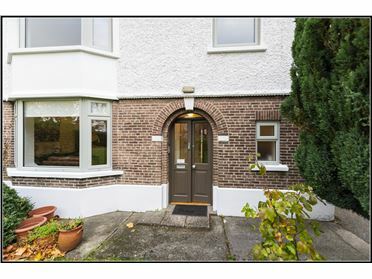 This light filled apartment is located with its own door access of an established development in Santry and is a striking 2 bedroom residence. 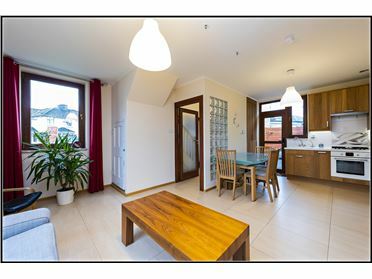 The accommodation briefly comprises of a welcoming hallway, kitchen/dining room and a large living/dining area. 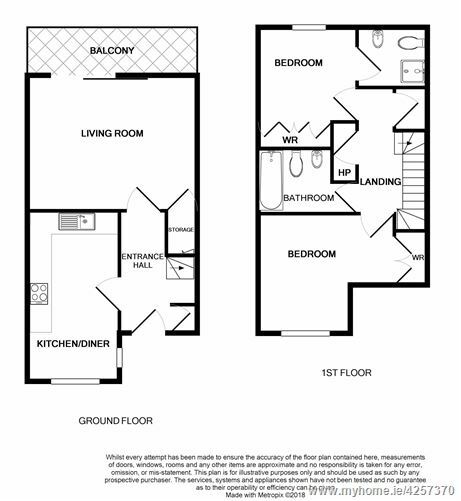 Upstairs consists of two bedrooms,(Two Double), master ensuite and a family bathroom. 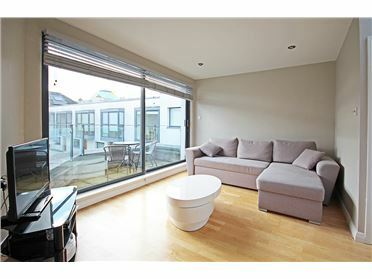 Another great feature this property has to offer is a large private balcony. 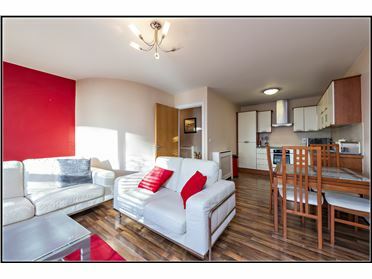 With a flowing open plan scheme, kitchen equipped with a host of built in appliances we are confident this well finished apartment will tick all the boxes on the property search list. 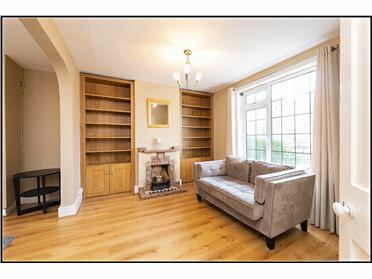 There is ample storage throughout. 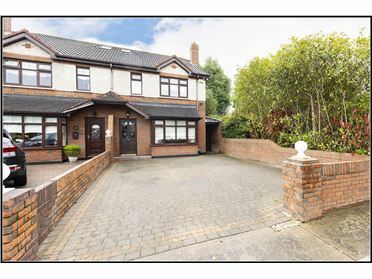 The location of this property is second to none and boasts all the features that are expected from such a fine address. 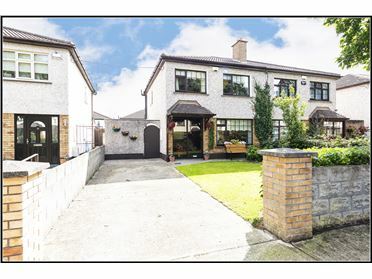 Larchill is located off the old Airport Road , just off the M1 and M50 motorways and a stroll from Santry village. 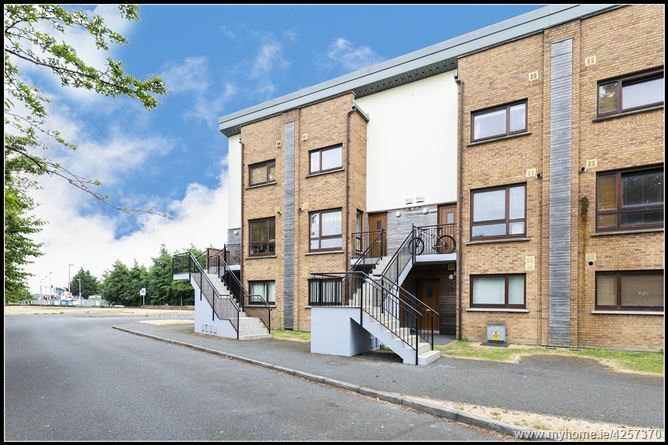 The Omni Park Shopping Centre that also features a cinema, major supermarkets, retail shops and restaurants is just minutes walk away. 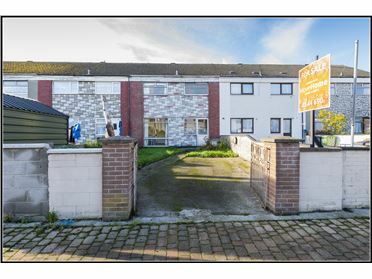 In addition Santry is home to the Crown Plaza Hotel, several restaurants, multiple gymnasiums, a track and field stadium and a national sports injury clinic. 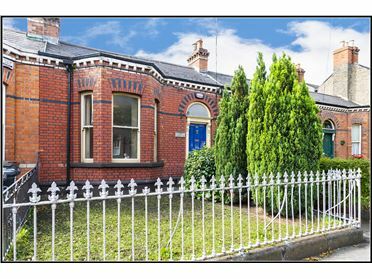 Beaumont Hospital and DCU are located close by also. 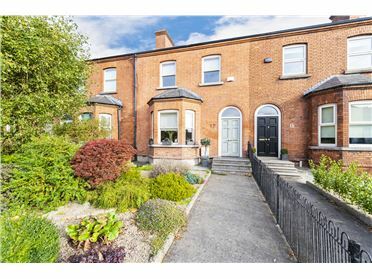 Dublin Airport is a 10 minute drive, and the area is also well served by public transport and is close to the M50 and the M1.